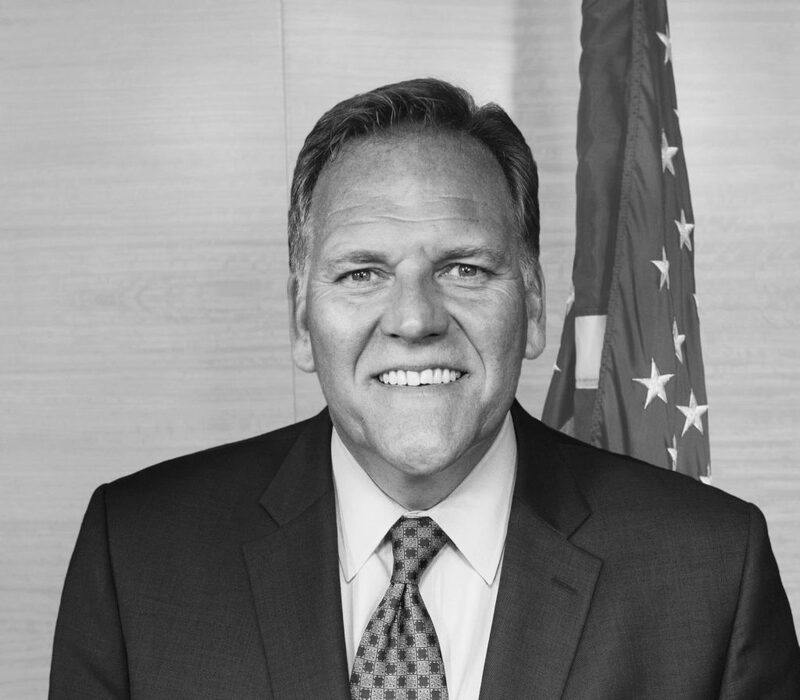 Mike Rogers a former member of the U.S. Congress representing Michigan's Eighth Congressional District, a soldier in the U.S. Army and an FBI special agent. 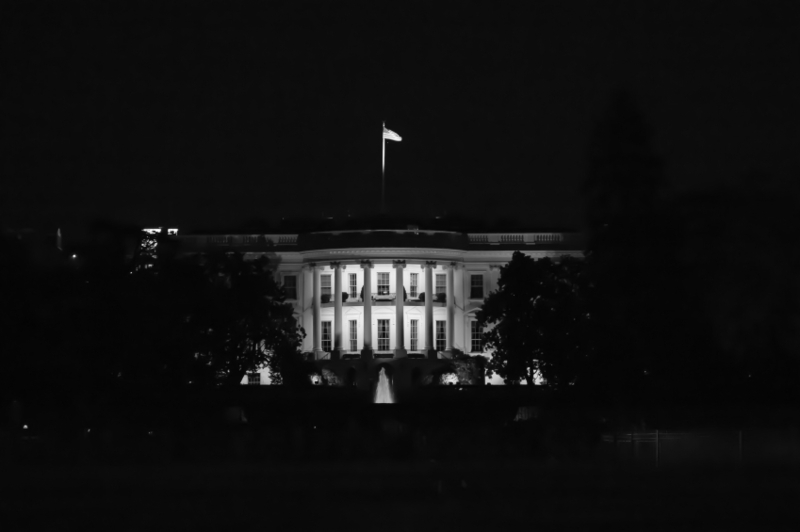 While in Congress, he chaired the House Intelligence Committee. Mike is a CNN national security contributor and hosts the nationally-syndicated Something to Think About with Mike Rogers on Westwood One.